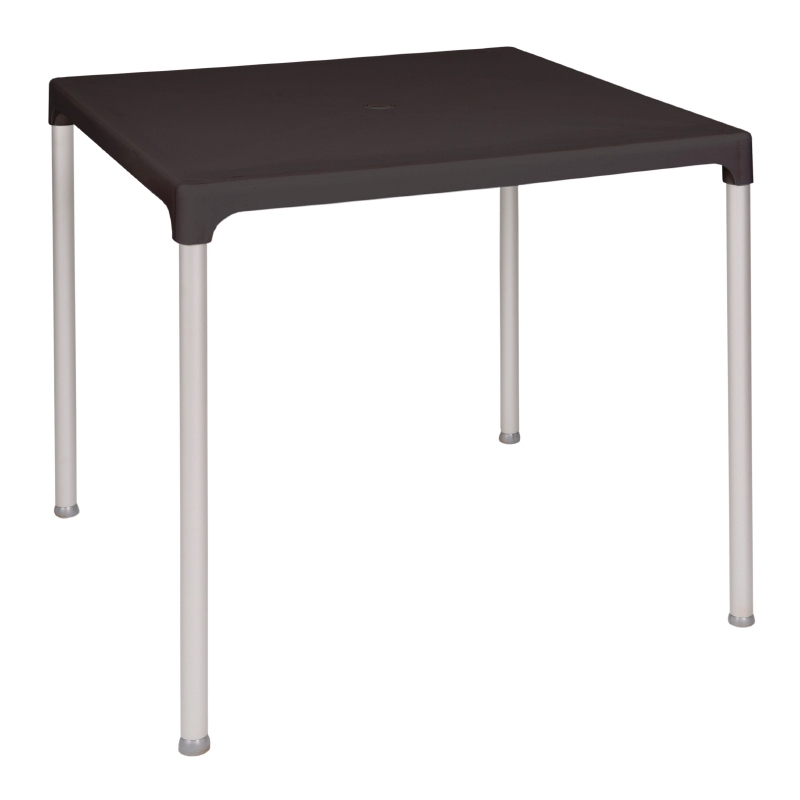 The Resol squat square tables are perfect for use next to sun loungers. Ideal for drinks, food or a great book. Waterproof and durable in any weather they look attractive at the pool side or patio. Ideal for hotels, caravan parks or leisure centres. When guests are on holiday they want to relax. 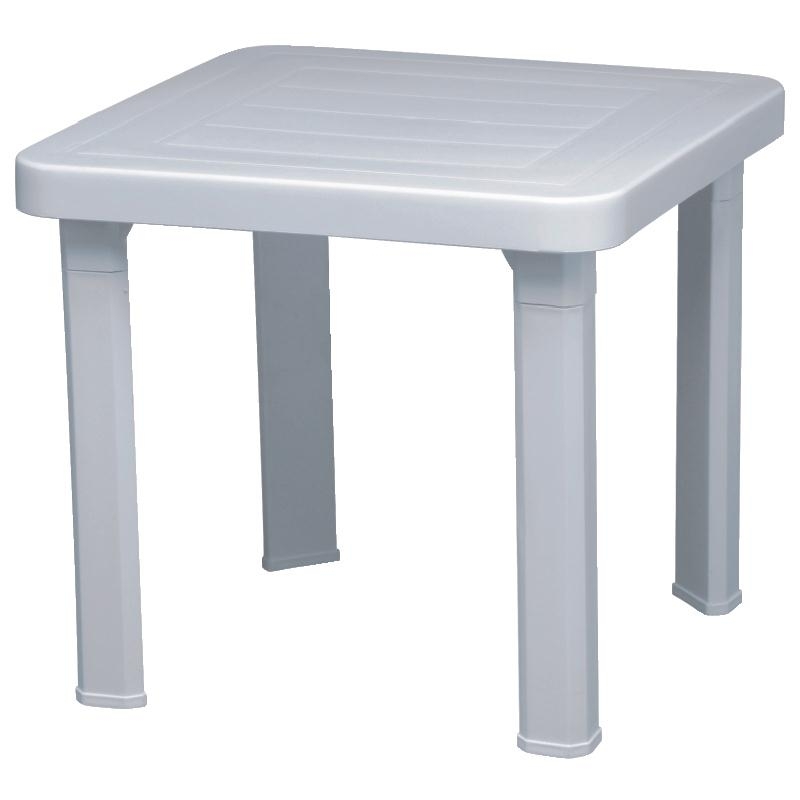 When lay out on a lounger what better than to have the right height table to hand. 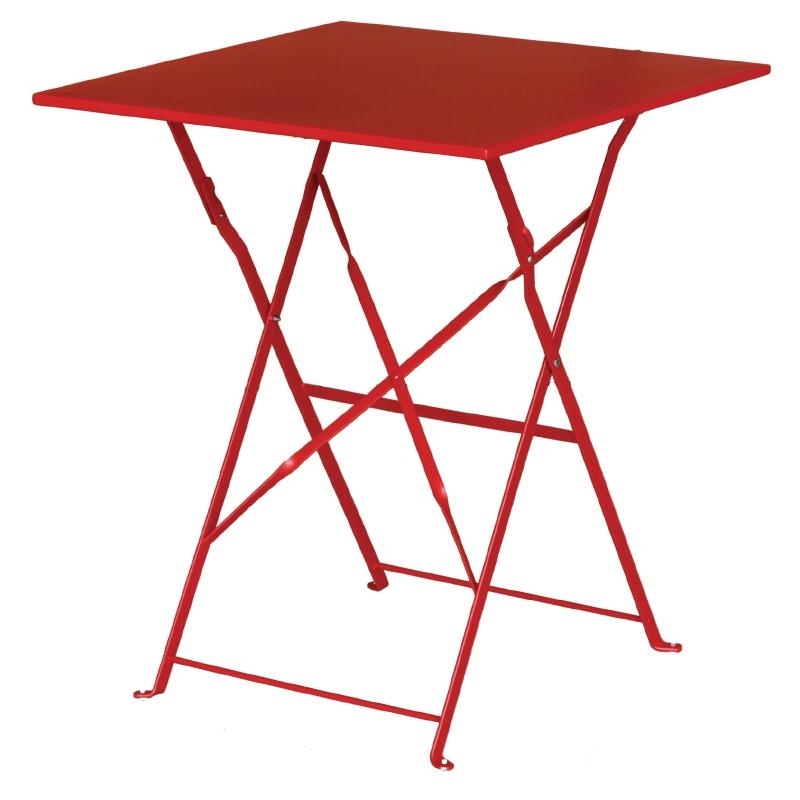 The tables offer a practical storage place for drinks or personal effects. Tables come in a pack of 6 so plenty to go around. 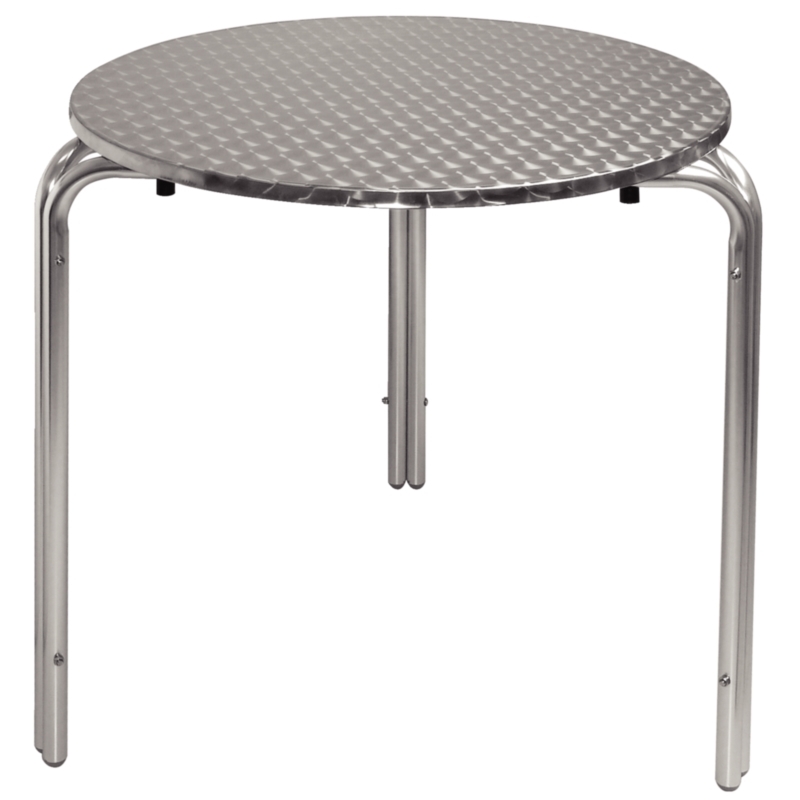 Also ideal as small coffee tables on patios or rest areas. Keep guests happy with practical furniture. Add some loungers for real relaxation and rest. 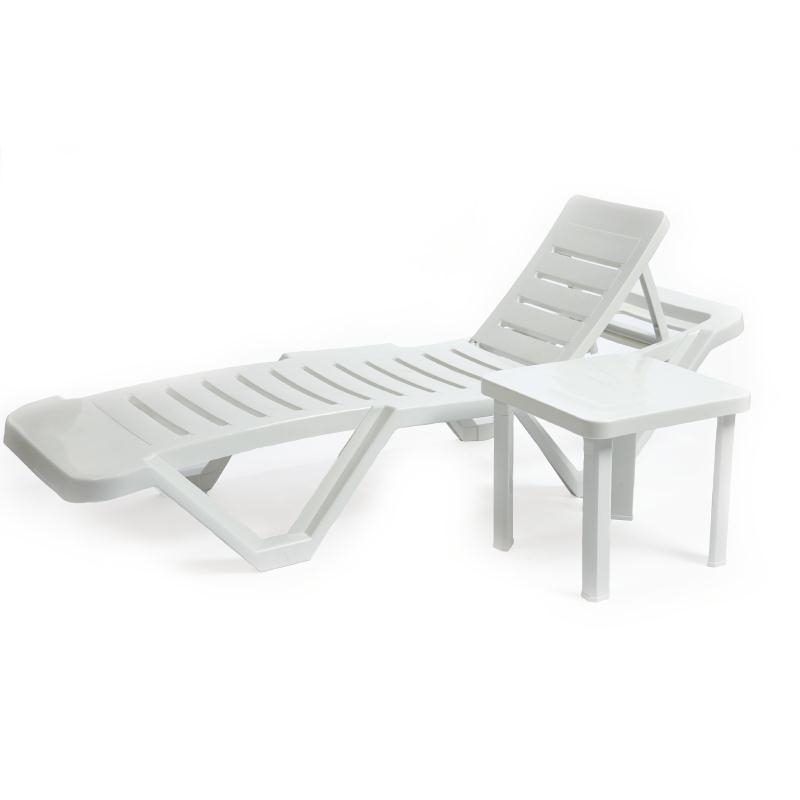 Loungers illustrated are NOT included but we can supply so please ask.